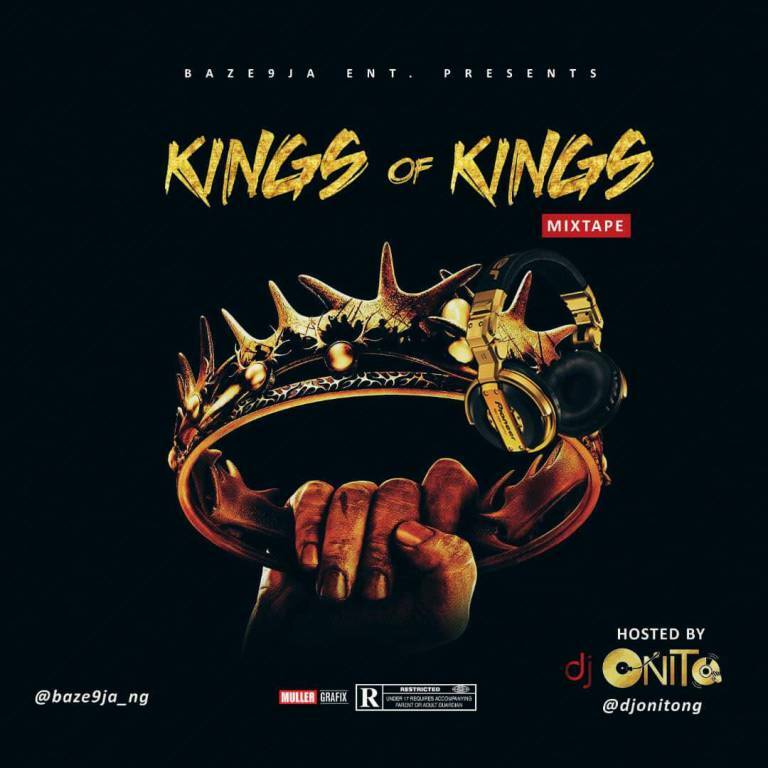 Talented World Famous Disk Jockey, Dj Onito Is Out Here With Another Banging Mixtape Tagged “KINGS OF KINGS”. This Is A Mixtape That Consist Of All Banging Hit, Trending Now In Naija And Bursting Speakers In Invents. WARNING!!!! Make Sure You Put On Your Dancing Shoes Before Playing This Master Mix. 24. DEMMIE VEE FT. KIZZ DANIEL- YOU GO WAIT?